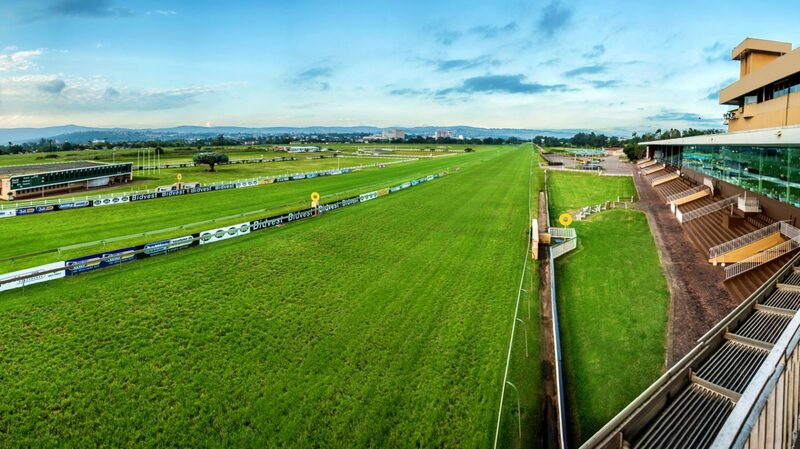 Scottsville racecourse is the host of our only runner this weekend. Winter Twilight raids the Kingdom of the Zulu on Sunday 2nd December 2018 for a 1000m dash, where he should be competitive. See more about his chances here. He put up a solid performance last time out, where he finished just 5.25 lengths behind the eventual winner – Scoop. That was his first run after an 18 week rest, where he was also gelded and that appears to have done the trick. He settled a lot better on this occasion and ran all the way to the line, where he has previously been inclined to take hold of the bit and falter in the latter stages. The form has since been franked whereby American Hustle (finished 2nd) and Scoop (winner) have both since come out and won their follow up outings. Scoop in particular, looks like a very smart 1000m sprinter in the making. Alfonsa Spagoni and Maa Nonu both look like they have natural improvement to come, which definitely means they come into the frame here. But if they let Winter Twilight get away from them 100m out, with the 4kg’s off his back, he may be a tough horse to catch. For that reason, we give him a solid each way chance. Winningform Comment: Gauteng visitor, with improved last performance, include.